How SoluLab paved a way for ZeCash to launch a successful ICO? Home/Blockchain, ICO/How SoluLab paved a way for ZeCash to launch a successful ICO? Is it you who want to launch your very first ICO but hesitant enough to go ahead? Not sure how things will move ahead and what probably can go wrong? Sit and read through this article and know about the successful journey of ZeCash till date. 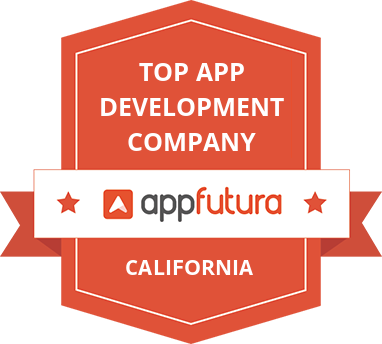 How it started with an idea and reached till the stage of successful implementation? ZeCash in a one word is the “next-bitcoin”. It is a new bud in the world of cryptocurrencies that holds strong potential. Needless to say, it is ERC20 Compliant. SoluLab joined hands with ZeCash in the month of May 2018 and walked with them in the entire journey of successful ICO launch. The Co-Founder of SoluLab, Mr. Chintan Thakkar and an expert blockchain developer Mr. Akash Gianchandani are active members of this near to completion project. According to the stats of the year 2017, nearly, 50 ICO launches on monthly basis. And 80% of them fails. One of the factors that lead to the success of fundraising is a strong online presence. The launch of ICO needs to be explicitly promoted online. And hence, other than a well-designed, well-thought website, nothing can be more important for the company’s successful ICO. SoluLab designed and developed a website for ZeCash Limited. Our main aim while building a website was to not only provide information and convince users but also be honest and sincere. ICO landing page containing the entire information that a potential investor needs e.g. Links to company’s page on different social media (Facebook, Twitter, Telegram, etc.) and contact details. In all, the highlights of a website is it answers commonly asked questions like who the potential investors are and what the project future is. SoluLab Tip: If you have a cryptocurrency project that needs funding, it’s the perfect time for you to start an ICO website to get some money into your pocket. Imagine you have a meal coupon which you want to sell to a stranger. When you are not a public figure, it becomes challenging for you to gain buyer’s trust while selling it. Also, how can a buyer assure that the coupon you are selling is actually valid and original. Such issues are handled well by smart contracts. 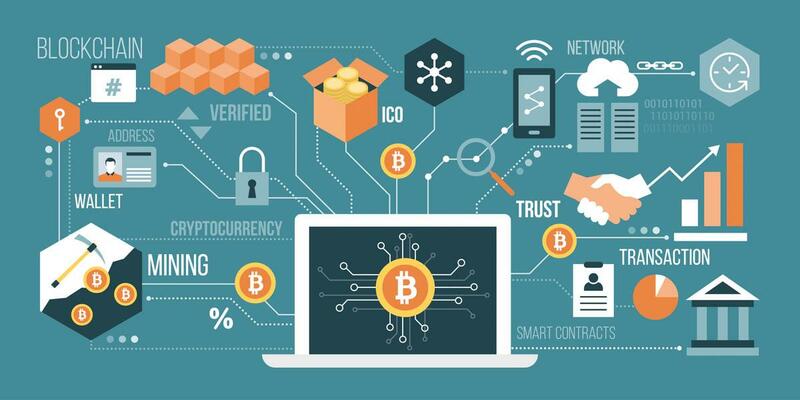 Blockchain technology, through smart contracts, enables buyer and seller (who normally don’t trust each other) to transact without needing an intermediary. Smart contracts are self-executing contracts directly written into lines of code and agreed between buyer and seller. We created smart contracts for ZeCash that provide distributed trustworthy calculations for blockchain’s distributed trustworthy storage. Smart contracts that we created specify all the rules in the contract. These rules cannot be changed or modified by any user. 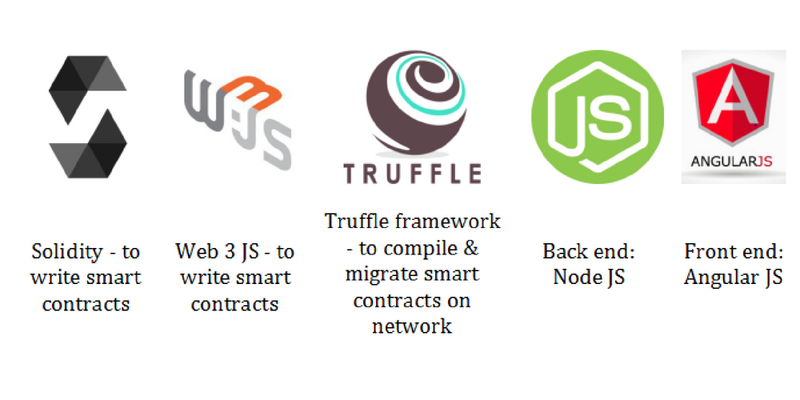 In case, anyone wants to modify any condition, s/he needs to create a new smart contract. When we roam on the internet and social media, it seems like everyone is an ICO advisor or blockchain expert these days. Jokes apart, there are very rare blockchain enthusiasts and advisors who are experienced and can lend practical help in the form of actionable ICO advisory services. We at SoluLab duly understand the fact that how important Blockchain projects are. Unlike common ICO advisors, we strive to bring value , make an impact and believe in our client’s project. We started with the project evaluation guide and held the hand till the successful ICO launch. SoluLab helped ZeCash in both token creation and distribution. 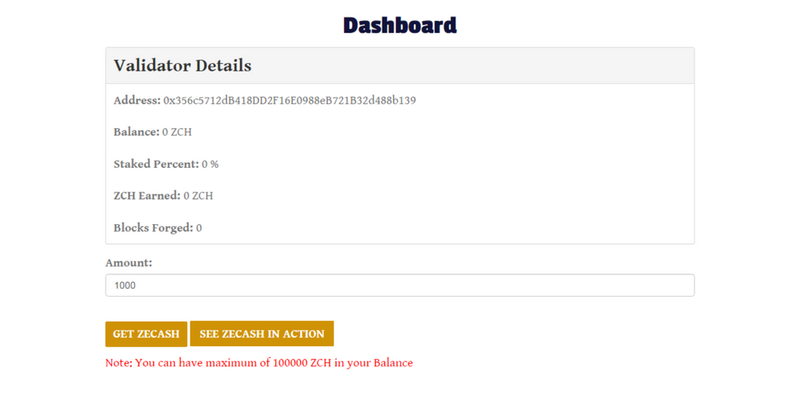 On having ZeCash tokens in the wallet, a user would be able to convert them into ZeCash coins, once they are released. A user will be issued tokens from a highly secured smart contract. Proof-of-work is the process of mining cryptocurrencies. 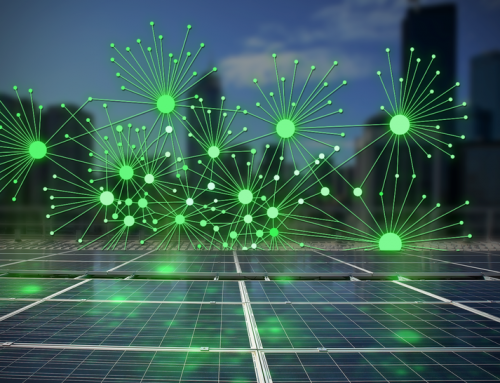 Under this process, a user (miner) installs a mining rig or powerful computer to solve complex mathematical puzzles to create a new block. Bitcoin is the best example of a cryptocurrency using proof-of-work. On the other hand, proof-of-stake is a novel way to validate cryptocurrencies. We utilised a Delegated Proof-of-Stake (DPoS) consensus algorithm. Be informed, the proof-of-stake is contrary from the proof-of-work. There miners in a PoS system need to prove that they have access to a certain number of funds on the cryptocurrency network instead of having to carry out mathematical calculations. Under proof-of-stake, the creator of a new block is selected in a pseudo-random way, that depends upon the user’s wealth, also referred as ‘stake’. Cyptocurrencies like Lisk, Nxt, Peercoin and Blackcoin currently run the proof of stake system. ZeCash has also joined the team. 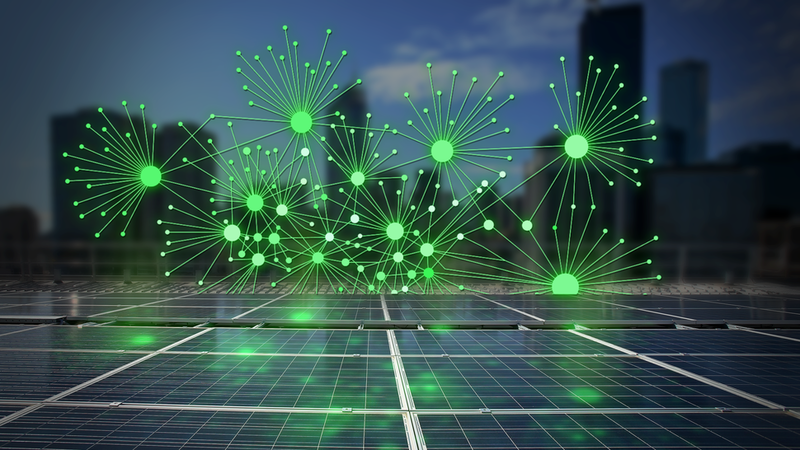 The integral purpose of having miners do the work is to prevent attacks on a network, be it via a proof-of-work or a proof-of-stake algorithm. We implemented POS on a network so that first of all, all users need to have an access to at least some of the existing crypto coins. Then only, they are eligible to participate in creating blocks on the blockchain and potentially creating new tokens / coins. The aforesaid two methods are combined in ZeCash for the selection of blocks. The creator of the next block in a PoS based Cryptocurrency is selected or chosen through various combinations of random selection plus wealth or age (the Stake. 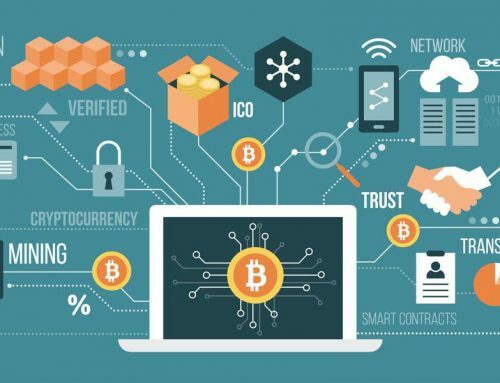 Which contrasts to Cryptocurrency based on Proof-of-Work (PoW) such as Bitcoin make use of complicated cryptographic puzzles to mark transactions valid and create new blocks. CABS (Coin Age Based Selection): Here, miner gets selected using ZeCash Coin Age. The coin age is multiplied with the stakes of coins. In order to compete, the age of coin must be >30 days. The greater the coin age is, the greater the chances of getting chosen as the forger is. Once selected, the forger can stay on the throne for <90 days. RBS (Randomized Block selection): Here, the next miner is chosen by combining the size of their stake and the lowest hash value. It is transparent because the sizes of stake are made public. Staking schemes are more environmentally efficient and also saves a lot on electricity for mining. The algorithm on its own checks the list of active members at the end of every four hours. And if any member is found idle, it gets automatically removed and hence help eliminating spammers or fake accounts. All users need to click on the button “Become A Validator” the bottom of the website home page. On clicking this button, the user will be redirected to the Dashboard page. 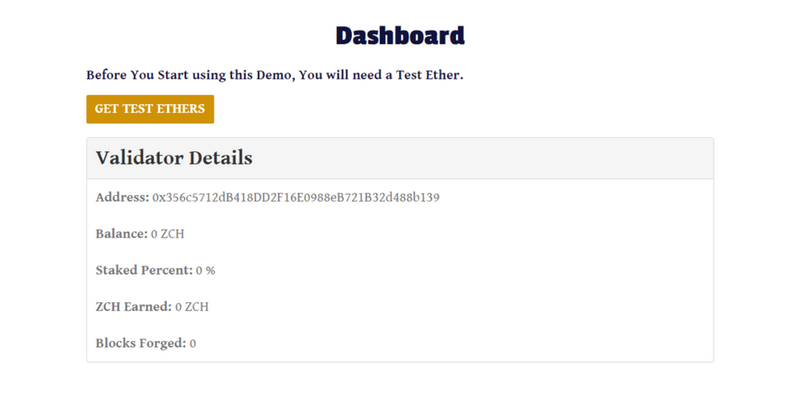 In the user dashboard, the user needs to click on “Get Test Ethers” Button to get 1 test ether in their account. This credit will be used to provide the gas for the transactions they carry out. 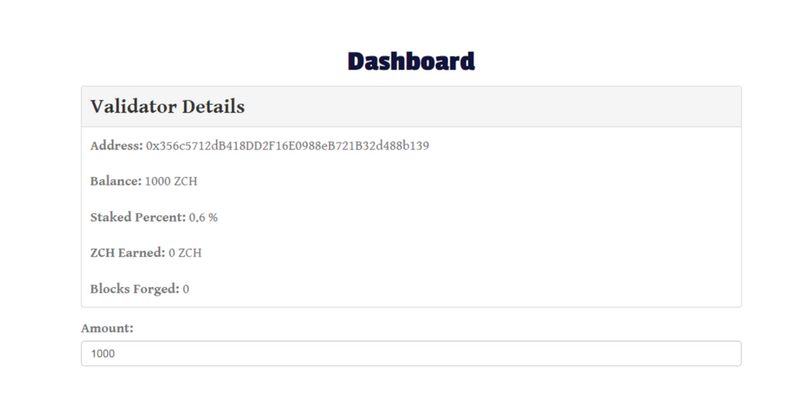 On clicking the tab “Get Test Ether”, user will be able to view details like their address, balance, ZCH Earned and no. of Blocks forged. 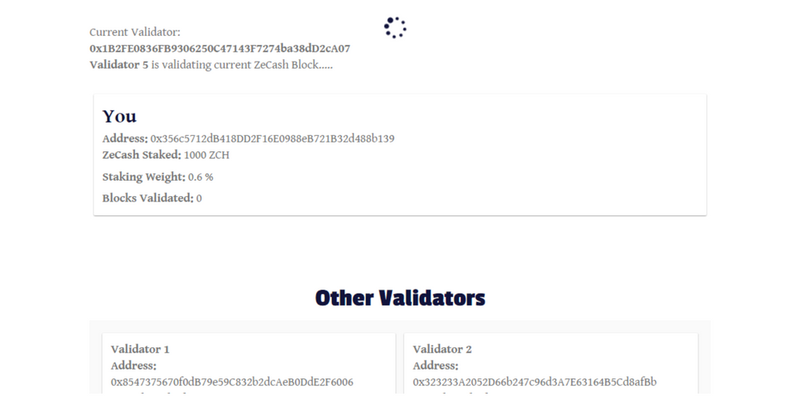 On clicking the tab “See ZeCash in Action”, the user will be able to access the page of all validators present on the platform. The user will also be able to view the details like address of validators, amount staked by them, their stake (in percent) and number of blocks forged by them. On the basis of coins staked by all users, a random validator is selected for validation of the block in the blockchain. The randomly chosen validator can be seen on top of the page. When the user’s address is chosen for validating the next block, then they will be able to see the “Validate Block” button below their details. On clicking the button, the block will be validated and added to the blockchain and some amount of ZCH will be credited as reward in their account. This reward will be visible on their dashboard. On the other hand, if a user’s validator is chosen to validate the block, and they don’t validate the block, then one of the other validators will be validating the block. The greatest qualitative distinction of ZeCash in relation to other cryptocurrencies is our orientation to practical application. We firmly believe that ZeCash has an immense potential to takeover Bitcoin. Because here probability of mining a block is not dependent on the quantum of work done by the miner. Instead, a user can mine and earn fixed interest with low fees. And, the transactions can be carried out at the speed of light with a guarantee of no pending transaction. ZeCash team is aware of the fact that PoS ledgers have their own security issues. 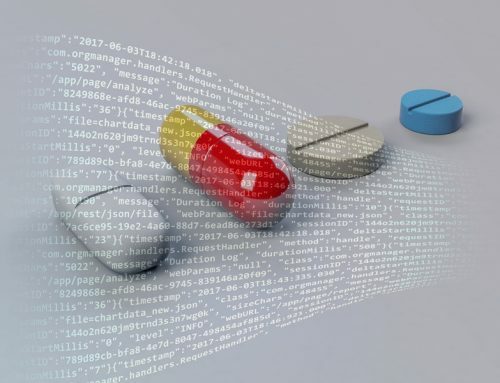 However, our combination of proprietary technologies has been built to work around not just 51% attacks and Fork Hacks, but also to resolve the issues of Double Spending, Stake Grinding and Synchronized Check Pointing. The ZeCash team anticipates future in which cryptocurrencies become the predominant online payment option. 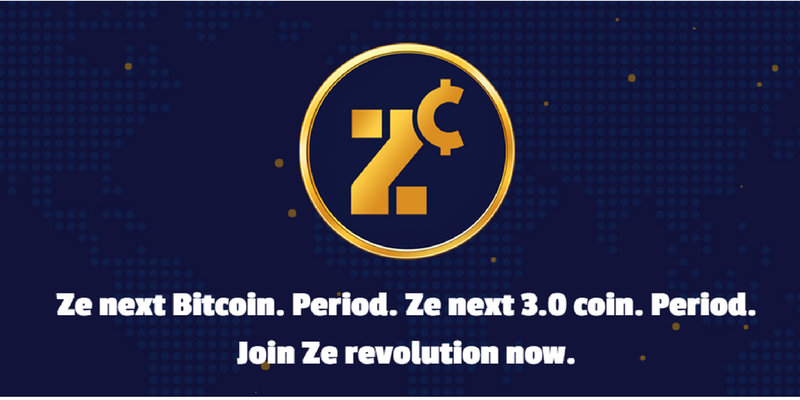 Thus, the ZeCash project is devoted to optimizing our tokenomics for seamless integration into both existing point of sale protocols and the expanding world of crypto securities.